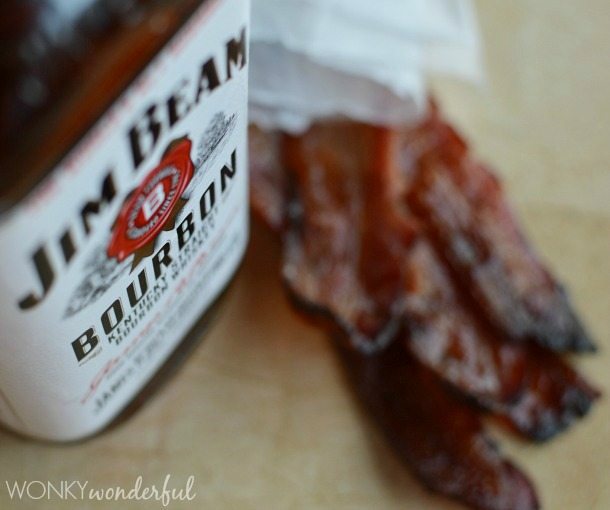 Oven Baked Maple Bourbon Glazed Bacon tastes amazing and is simple to prepare. 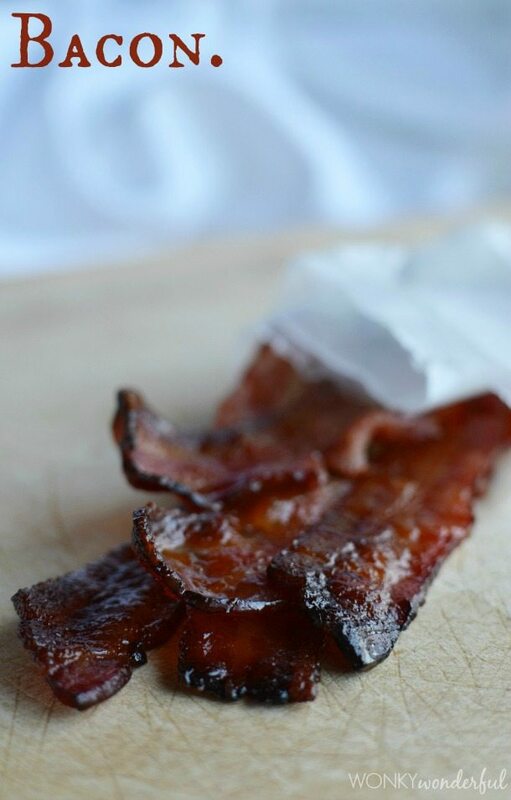 This Glazed Bacon Recipe is perfect for curing those salty-sweet cravings. Easy. Flavorful. Baked. Bacon. Okay, so you can’t go wrong with bacon. I don’t think I need to explain how delicious bacon is . . . duh. 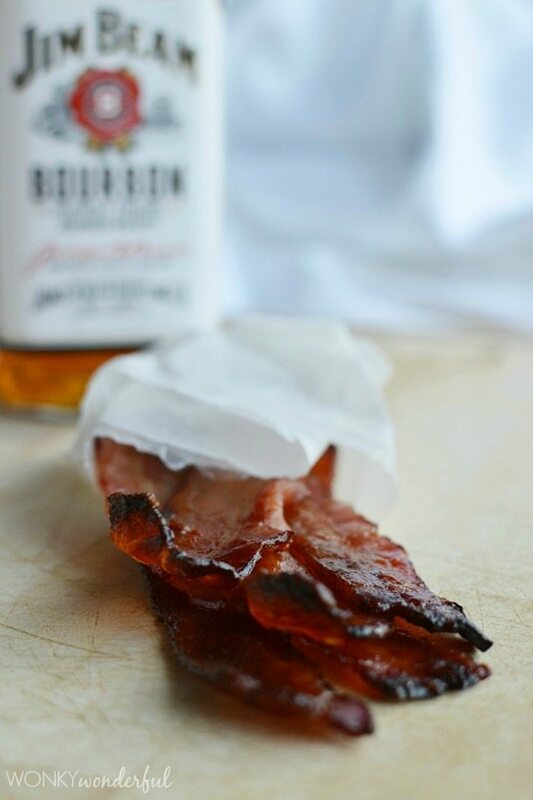 But, add some Bourbon Whiskey and Maple Syrup for Pure Bacon Bliss! This Glazed Bacon Recipe is perfect for snacking on or to use in recipes. 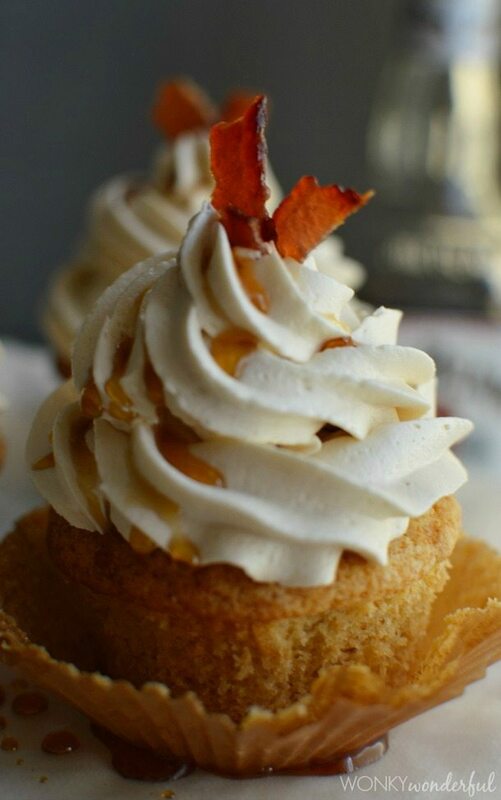 Like my Bourbon Cupcakes with Maple Buttercream and Glazed Bacon Sprinkles. 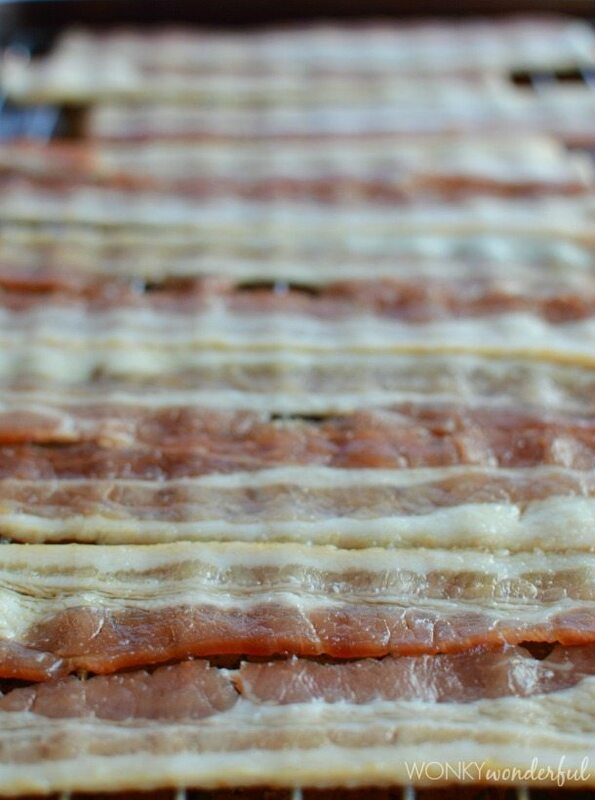 Just look at that glorious glistening bacon. Bacon! 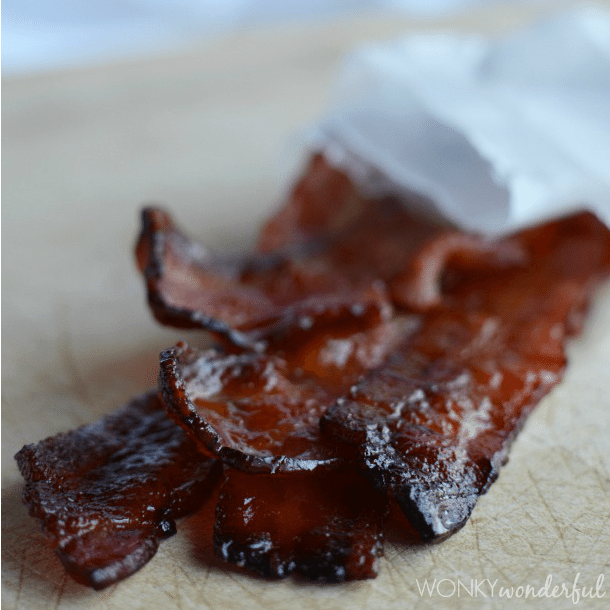 This Maple Bourbon Glazed Bacon is super easy to make. Just coat the bacon in the glaze mixture and bake in the oven until crispy. The bacon will have a sweet candy-like outside and salty, savory inside. The bourbon flavor is very mild. Just a hint of whiskey in the background. Use real maple syrup, grade A or grade B will work fine. I used Jim Beam Whiskey because well, it was on sale. It tasted great in this glaze. Feel free to use your favorite bourbon whiskey. Mix together the brown sugar, maple syrup and whiskey. 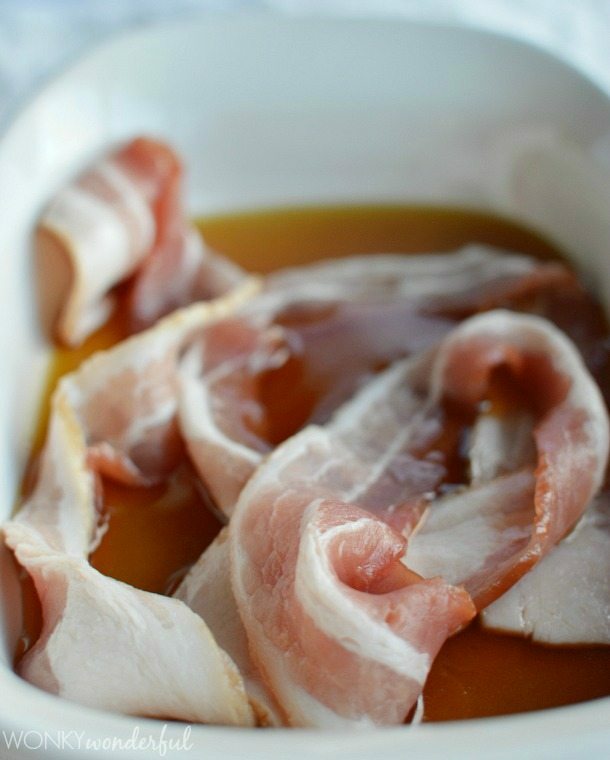 Transfer bacon strips to the glaze bowl and toss until evenly coated with bacon. Mmm, mmm can’t wait for those cupcakes-this is fabulous! I. need. bacon. now. Love how you added some bourbon whiskey into the mix. Yum! 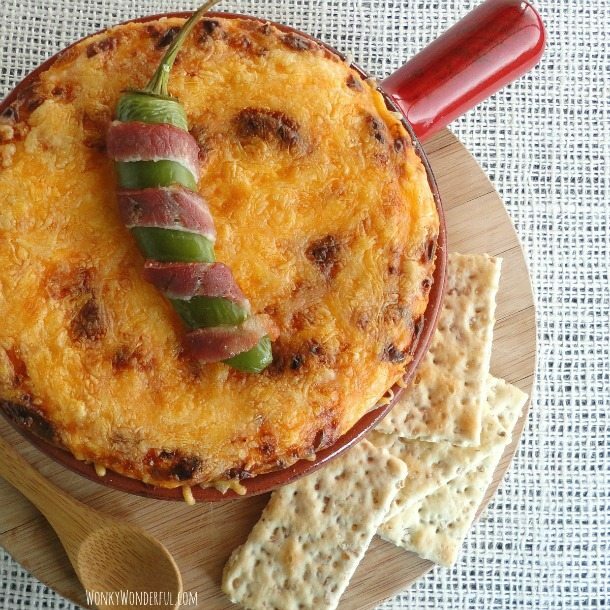 Oh wow, I won’t recover after seeing this recipe- looks amazing! I can practically smell the bacon cooking. 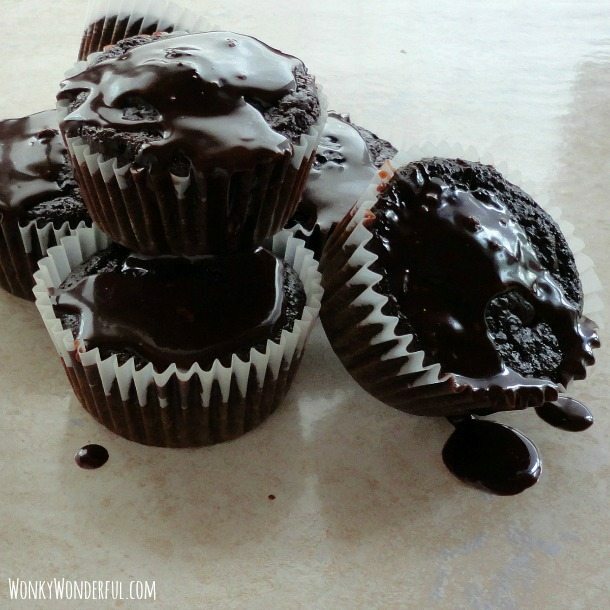 I am making these as we speak and the cupcakes turned out PERFECTLY!!! I used a stand mixer for the wet ingredients so maybe that helped to avoid the sour issue mentioned above. They are so light and fluffy and a perfect base! I only used 6 tbs of bourbon and added one tbs of vanilla extract. I am NOT a baking person and could not be more pleased with how these turned out. Thank you so much and HAPPY VALENTINES DAY!!! Awesome! I’m so happy these worked out for you. Hope you had a wonderful Valentine’s Day! What if I have maple flavored whiskey, do you think I should still use syrup? Hi Michelle! If you think that the whiskey has enough of a maple flavor, sure go ahead and use that. If you do omit the maple syrup I would recommend increasing the brown sugar. Maybe an extra 1-2 tablespoons just to be sure that the glaze gets sticky enough. If I leave out the Whiskey will this recipe still work? Do i need to substitute something for it? 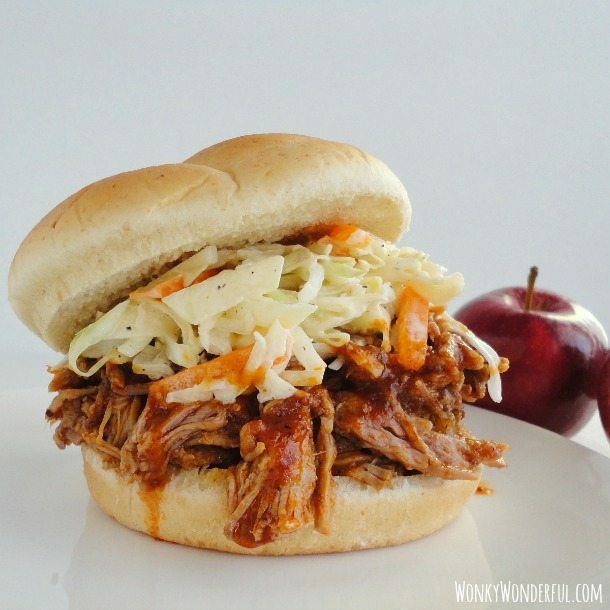 Other than that this recipe looks amazing and i can’t wait to try it. 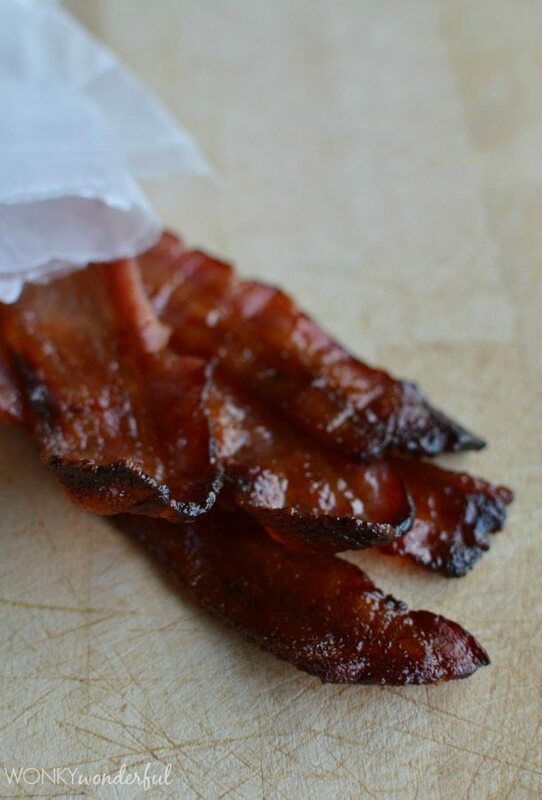 What is the best way to store this candied bacon so it stays crisp? Looks so good! 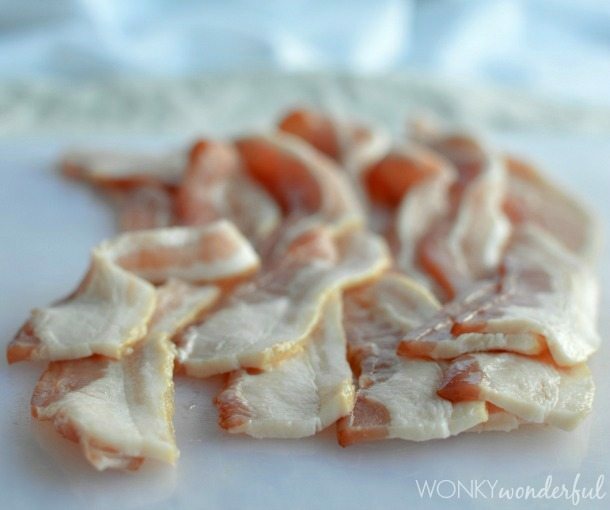 I usually wrap my leftover bacon in wax paper then store in a ziplock bag or airtight container in the fridge. It will lose a little of the crispiness. I have seen other store bacon in glass jars but have not tried that yet.